Tropical Storm Matthew which made landfall yesterday with 50mph winds has continued to trek W- WNW. As of the 2PM advisory, Matthew has been downgraded to a Tropical Depression. There is pretty much a consensus that Matthew will slow down and dissipate over Central America in the next two days. 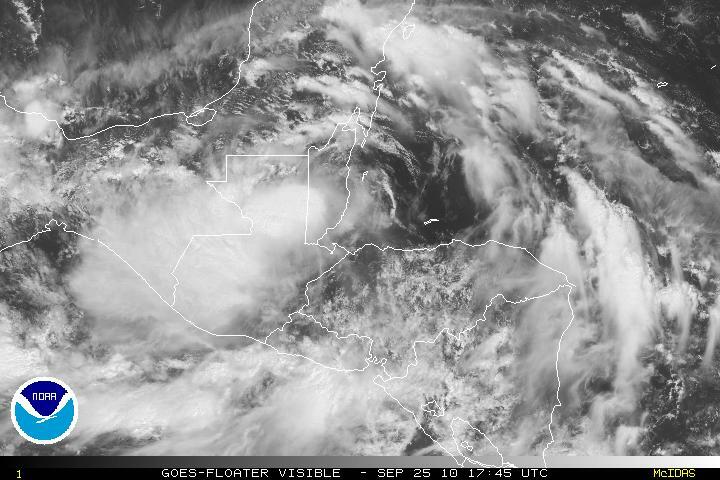 Copious amounts of rain has already made a bad situation worse in Honduras and it is expected to do the same in Belize, Guatemala and possibly Eastern Mexico. 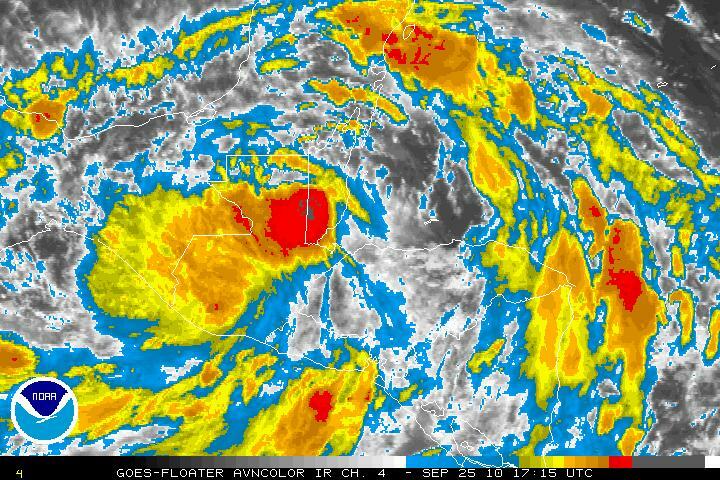 Although it is forecast for Matthew to dissipate, almost all the models are forecasting a new system to develop in the western Caribbean as the entire area is under the influence of a monsoonal low. If this forecast pans out, then there is the chance that the Gulf States, Florida, or the Eastern US may be impacted. These forecasts are very unpredictable at the moment as the fluid dynamics involved in the atmosphere are very complex. The few models below are for the next system (if any) and if named it would be Nicole. one more other rain storm in Tropical Storm Nicole is gonna strike the East Coast. Anyone think this season is worse than the last couple seasons? At the moment, Nicole has not been designated yet, it is still TD Sixteen. I did see an HDOB report of 37 knots but I am not sure if that is flagged or not. Once this system has gets organized, yes the East coast of U.S. might get a TS or even a hurricane as per some of the model runs. To answer your question though, of course this season has been worse than the last. The previous years has either upper level winds or SAL which either inhibited development or helped degrade a system. By own opinion is that this system will be subtropical and really may dissipate after a few days. As far as another system, well the GFS is forecasting another system, but there is no genesis for it at this time. But thanks for the comments! !